Awarded to the top Mercedes-Benz dealers in the country, the BEST OF THE BEST distinction serves as a stamp of excellence and quality. 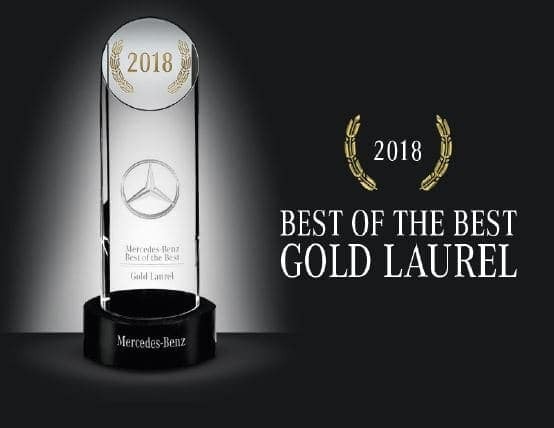 We’re honored to have once again received this BEST OF THE BEST award from Mercedes-Benz and we look forward to continuing to provide our clients the Luxury of Experience they’ve come to expect. Read What Our Actual Customers Are Saying. Needed to take in my old GLK350 for some recall/warranty service. Jonathan, my service advisor, arranged a beautiful loaner to drive while the car was in their shop. As always, everything about the service department was top notch. The car was completed earlier than quoted, was delivered to me all cleaned up on the exterior and interior, and I was treated with utmost respect and friendliness. We are very fortunate to have such a top notch dealership in our market. Thanks for everything and looking forward to my next scheduled service. 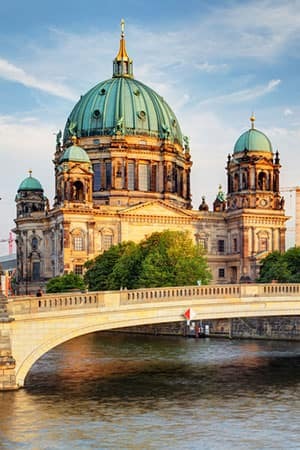 The Luxury of Experience is what you’ll find at Mercedes-Benz of Draper, where we continuously exceed the expectations of our customers, employees, and community. Thank you for taking the time to check out Mercedes-Benz of Draper, a Larry H. Miller dealership that provides drivers in Orem, Provo, Alpine, Draper, and Heber City with superior vehicles and services. 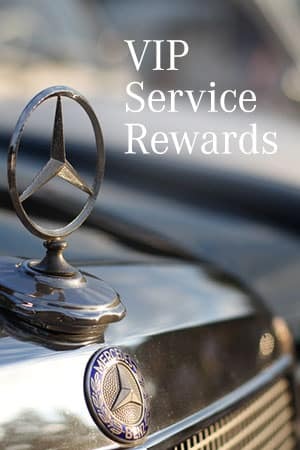 We know that Mercedes-Benz shoppers are discerning and expect the best, and we’ve aimed to deliver in all the right areas, beginning without our outstanding selection of new Mercedes-Benz vehicles, as well as our carefully selected inventory of pre-owned vehicles. We’ve incorporated the best practices of the Larry H. Miller dealerships, built up over the last four decades, and we’ve infused Mercedes-Benz of Draper with the kind of high-end buying experience that our shoppers expect from this exceptional German automaker. From the moment you walk in, you’re sure to be taken with the premium nature of our facility and the helpful, knowledgeable service you’ll receive from our sales team. When you’ve found the right model, you’ll then work with our finance team to get a loan or lease efficiently and easily at a competitive rate. When it’s time to service your Mercedes-Benz, you don’t want to count on your average town mechanic. 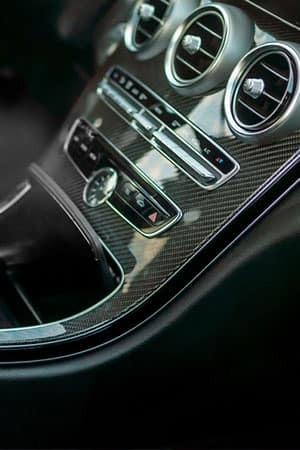 At Mercedes-Benz of Draper, you can depend on our expert team of certified technicians to manage all your maintenance and repair needs. 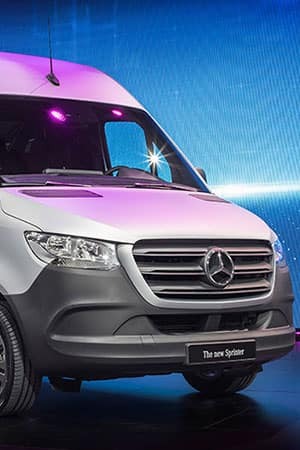 In addition, we have a pickup and delivery service so that you’re never stranded, as well as free loaner Mercedes-Benz vehicles so you’re never without a premium mode of transportation. Simply schedule your service online and we’ll get you in right away. The team at Mercedes-Benz of Draper looks forward to serving all your luxury auto needs. Stop in and see us today at 11548 S Lone Peak Parkway in Draper, UT.